Looking for Reliable and Experienced Automobile and Heavy Duty Truck services in the Lockport NY Area. 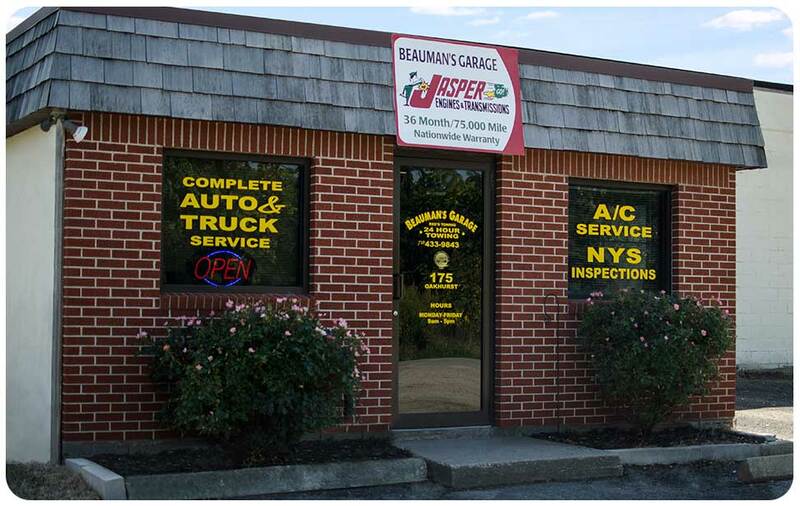 Call Beauman's Today!!! 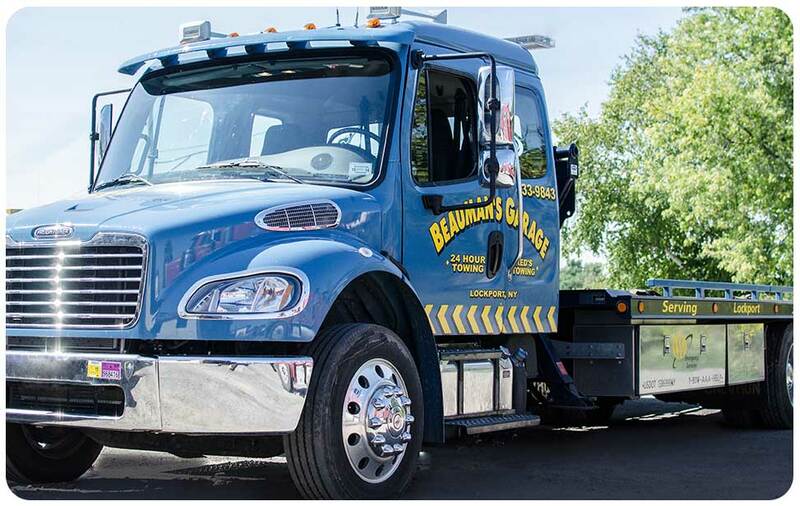 Beauman's will assist you in an emergency for any type of vehicle including motorcycle. 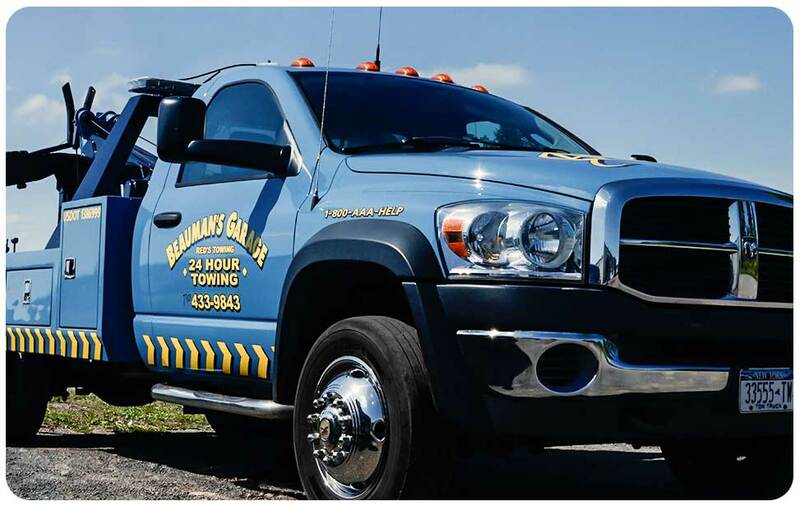 We offer a flatbed service, tire changes, pull vehicles out of snow, mud or flood, lock out service. Also, we can remove abandoned vehicles from restricted areas.